A short documentary on the legacy and impact of Ebony Fashion Fair Created for the 50 Years of Ebony Fashion Fair Museum Exhibition. 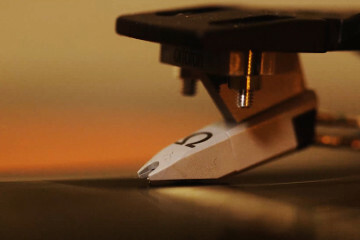 Produced by Zero One Projects. 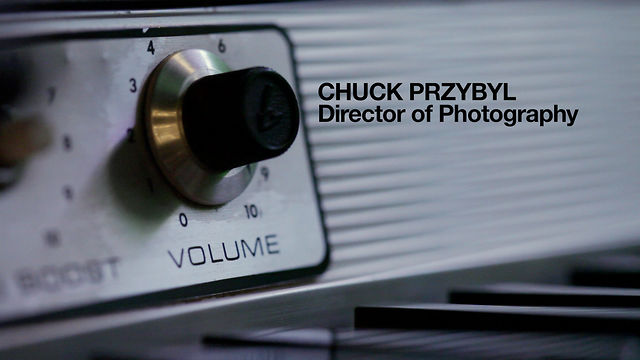 Director of Photography – Chuck Przybyl. Written and Directed by Nat Soti.